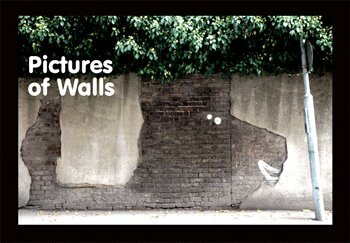 Duncan Cummings is currently running a competition in association with Pictures of Walls. He has six copies of the new P.O.W. book to give away to visitors to his site. The book features 80 full colour photos taken from their website, in a handy A5 format. To enter the compition just ansewer the simple question over on his website here. 6 winners will be drawn at random after this date, and contacted by email for addresses.